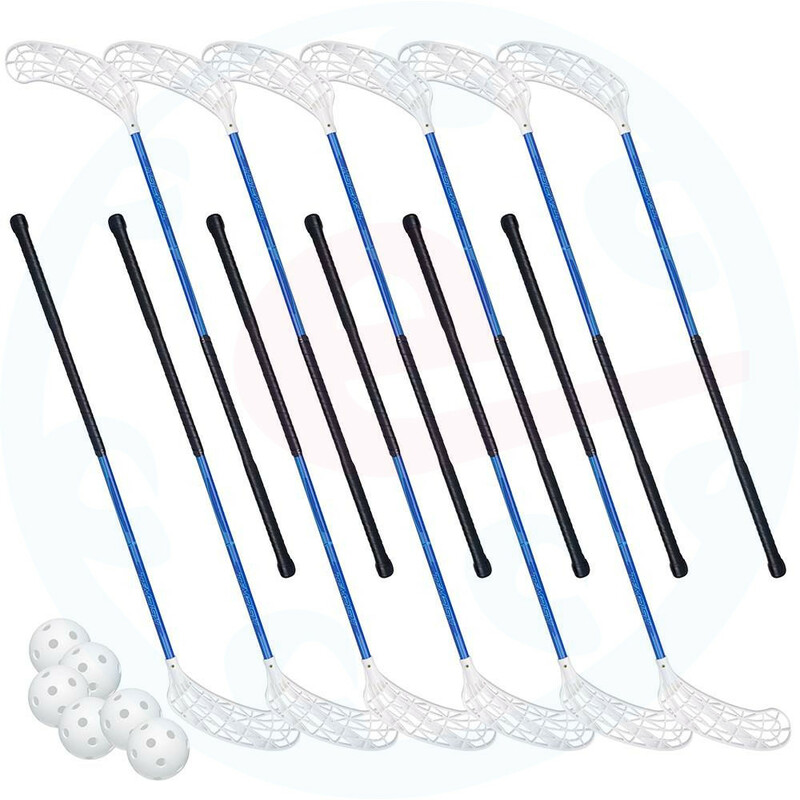 Set of the basic floorball sticks Tempish Boost that are intended for beginners. 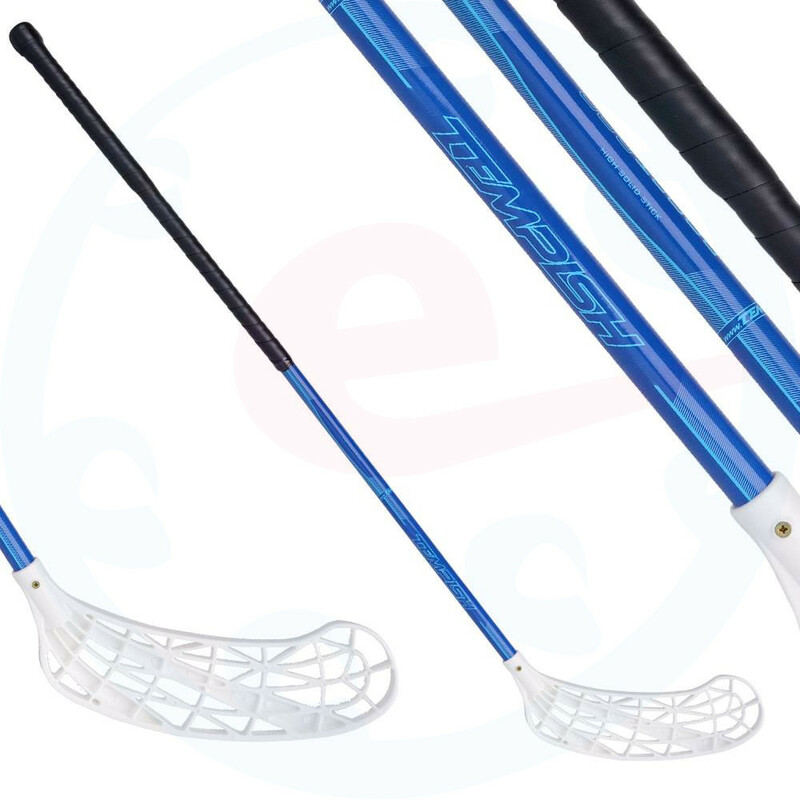 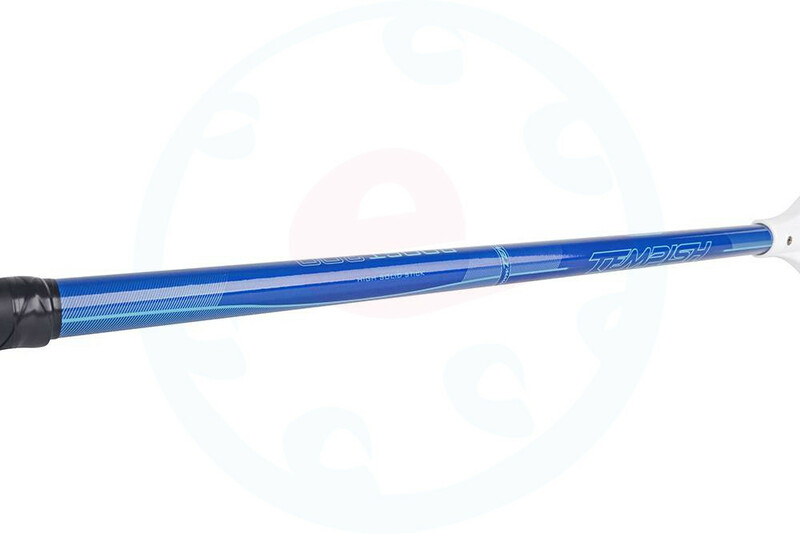 Shaft of the stick is made of aluminum alloy, a blade is made of Polyamide (PA). 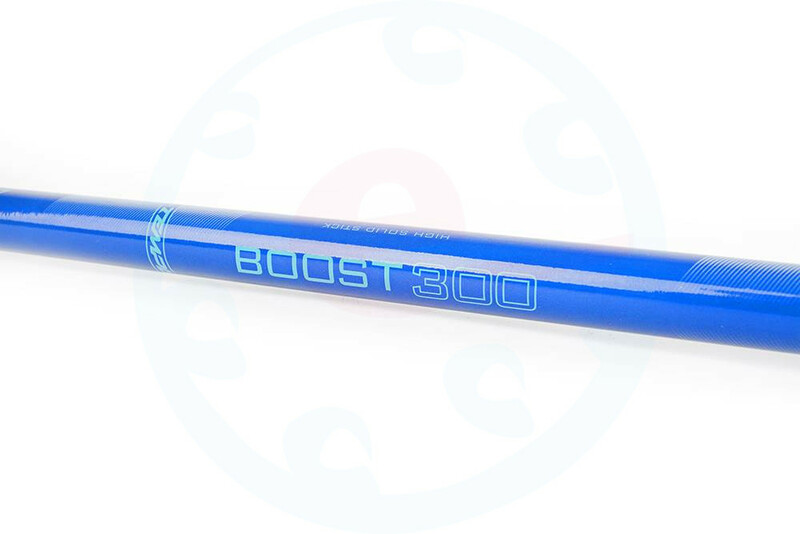 The weight of one stick is 350g.